Our company puts emphasis on technological innovation and scientific management, insists on the management idea of "Quality, innovation, and credit" and the quality policy of "Keep on improving and doing better", aims at satisfying customers, and carries out production according to ISO9001:2000 standard strictly. 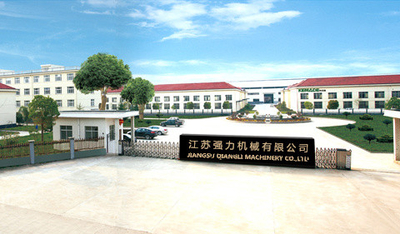 Jiangsu Qiangli Machinery Co., Ltd. is specializing in developing, producing and marketing metal forming machinery, as well as providing relevant services. Our company is a National Second-Class Enterprise. Our company puts emphasis on technological innovation and scientific management, insists on the management idea of "Quality, innovation, and credit" and the quality policy of "Keep on improving and doing better", aims at satisfying customers, and carries out production according to ISO9001:2000 standard strictly. Our technical level, product quality, and production scale take the lead in the same industry in China. 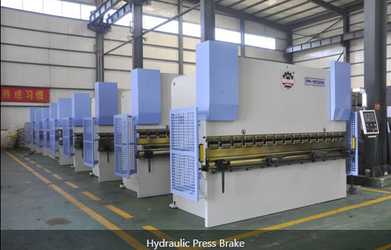 Our company is one of the key manufacturers of machine tool in the country and is in charge of the task of drafting national industrial standards of press machine , totally up to more than 60 models, enjoy a high reputation among customers both at home and abroad. Our company has the rights of foreign trade, and our brand mechanical presses have been awarded as Brand Products of Jiangsu Province. 1. Export-oriented devices designed specifically for overseas users, quality is more reliable, run more stable. 2. young and vibrant overseas sales team, so enough to communicate more efficiently. 3. professional technical team, a wealth of experience in overseas projects, the selection device configuration is more reasonable. 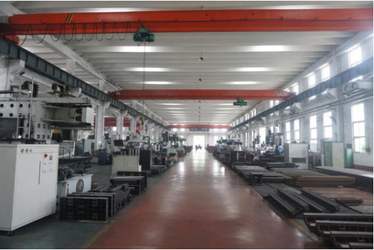 5. production capacity of factory inspection by SGS certification, the products have passed CE certification. 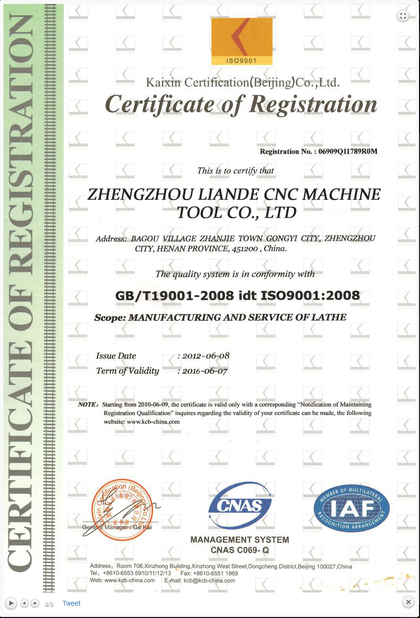 Sincerely thank you for choosing the strength of CNC machine tools, Qiangli machine become loyal users. For you to better use qiangli machine, please read the instructions carefully before use, to grasp the performance of the machine is correct, real let qiangli become your working partner. 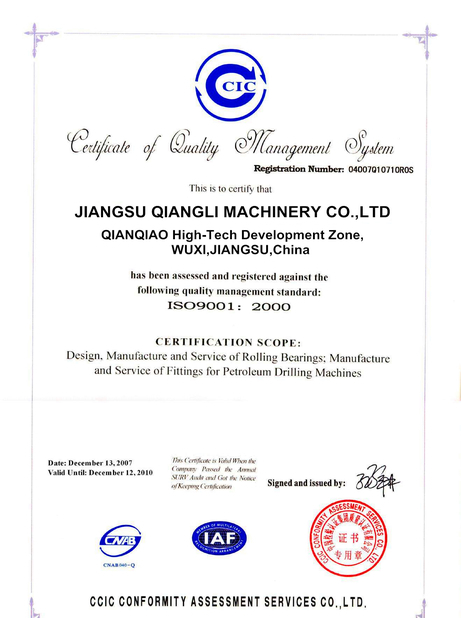 Qiangli has been committed to "customer service, customer satisfaction", wholeheartedly for you to solve any quality problems in the operation of machine tools in the process of solving your menace from the rear you buy the rest assured that with the peace of mind! Our after-sales service staff will arrive at the first time and debug the machine tools. The company regularly trains the after-sales service personnel to improve the function of the service staff and provide support for the accessories and other aspects. Jiangsu Qiangli Machinery Co. Ltd has established a nationwide network of sales and efficient after-sales service system in world.